EMC2 is a leading provider of IT storage hardware solutions to promote data backup, recovery, enterprise content management, unified storage, big data, and security. EMC2 builds information infrastructures and virtual infrastructures to help people and businesses around the world unleash the power of their digital information. EMC2 employs approximately 70,000 people worldwide and ranks 128 in the Fortune 500 list. PulseLearning has worked with EMC2 since 2006. We have provided EMC2 with a range of services including the creation of eLearning and Blended Learning solutions. Recently, we provided consultation services to assist EMC2 with redesigning the methodology for creating eLearning in its quarterly, role-based Accreditation program. EMC had a role-based Sales/Presales Accreditation program for many years and wanted to improve the quality of the associated eLearning courses. 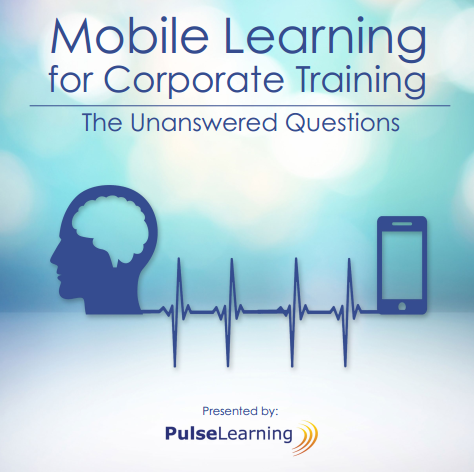 Working with PulseLearning’s consultants, EMC analyzed the typical course output. We compared and contrasted this with industry best practices and designed a new methodology to improve the standard stagnated output. Additionally, PulseLearning assisted with the change-management associated with this new approach by participating in initial implementation conversations with key subject matter experts. A number of the redesigned eLearning courses have now been rolled out. Feedback from the field suggests that the training has been enhanced and engagement is measurably better than the original courseware.